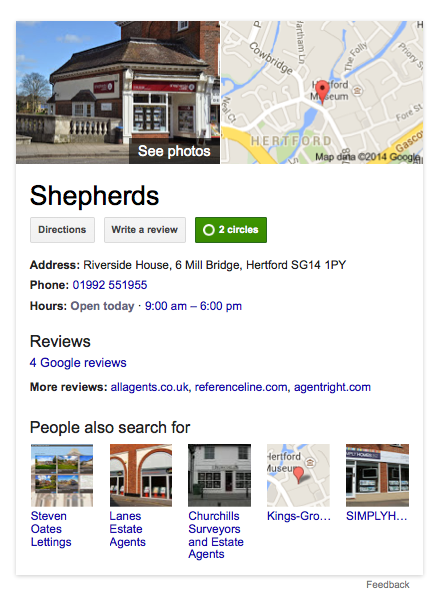 Up until recently Shepherds' secondary invitation in Dialogue had been asking their clients to post their reviews to a small 'open' estate-agency-specific site. 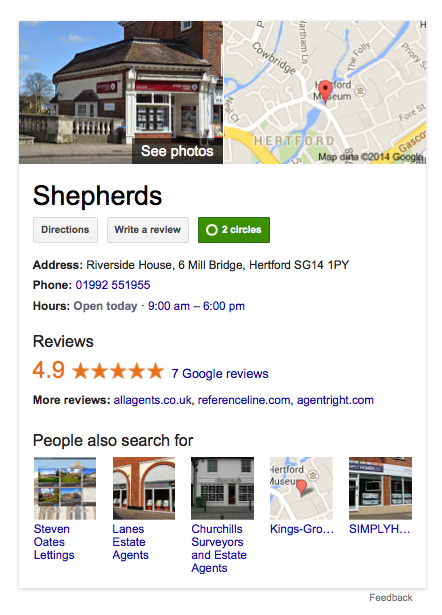 On our advice* Shepherds decided to re-focus those efforts towards Google, and to kick-start that process we emailed an initial batch of clients who had already posted a review through Dialogue. 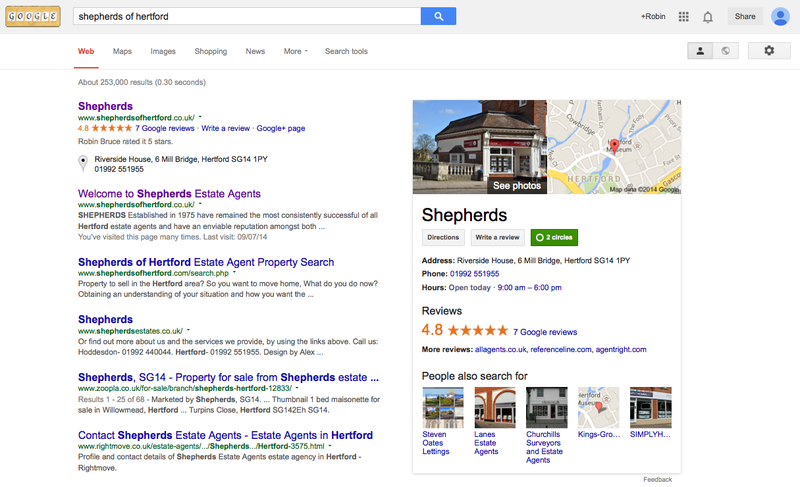 *Our advice was based on a combination of factors: feedback from our client saying that the influence of the site in question was on the wane (partly as a result of its results ranking ever-lower in Google search) and our conviction that Google will be the dominant player in business referencing for the foreseeable future. Hotels - are you getting your four a week? Who would run a restaurant?